How to Make Your Own Pottery! 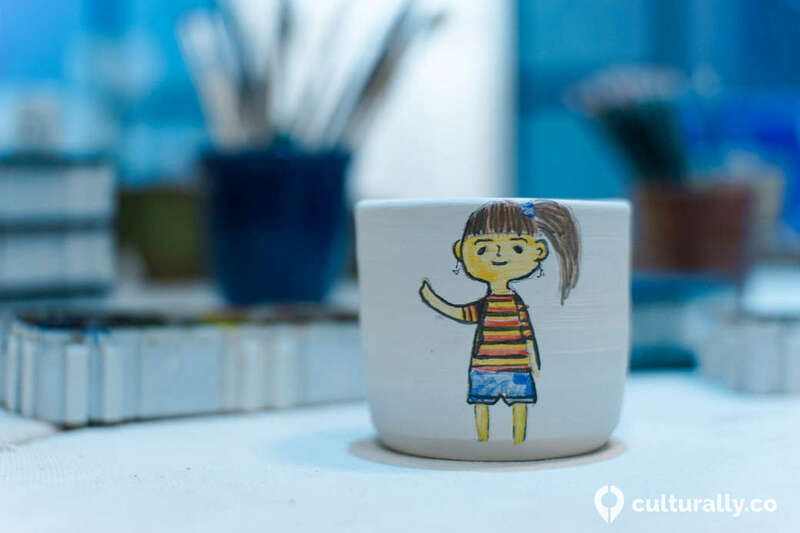 Are you confused about the process of making pottery? 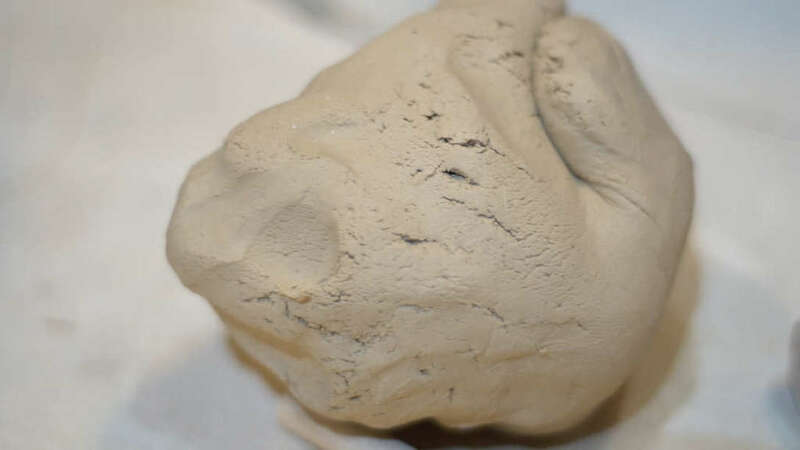 Want to learn about how a lump of clay can transform into delicate, gorgeous pieces? Or maybe you just want to make your own pieces? Find out how to get started! Before starting, it is important to prep the piece of clay you have. To prep the clay, you have to get rid of existing air bubbles and make the clay consistent. This process is called “wedging”. Air bubbles in the clay can cause issues when throwing it on the wheel or worse, break your piece or shatter during the firing process! 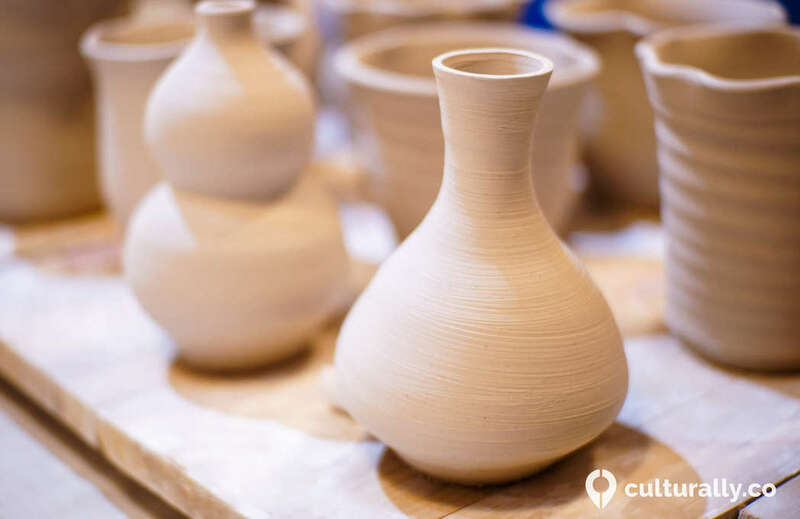 Pottery throwing is a method of creating and shaping ceramic pieces. Clay on the wheel is usually thrown into asymmetrical shape, whether it be a bowl or a cup. The first step to throwing is centering the clay. This is very essential as it is the base foundation of the art piece. Centering the clay is simply wetting the clay and pushing it from the top and the sides to center it on the wheel. Much harder than it sounds, this step is one that takes years to master. Some even say that this process of pottery can show the type of person you really are! After centering the clay, the fun part begins. This is where you shape the art piece and have fun with the clay! “Pull” the clay to raise it and make a small indentation in the center of the mound to form a bowl or a cup. There are endless shapes you can make - try every shape before you commit to one! Handbuilding is another way to create art pieces. It gives you more flexibility to create more unique pieces that you can’t on a wheel. There are a few different methods: pinching, coiling and slabbing - and all will result in a different end-product. You don’t have to use all the above methods, it all depends on what you want to make. 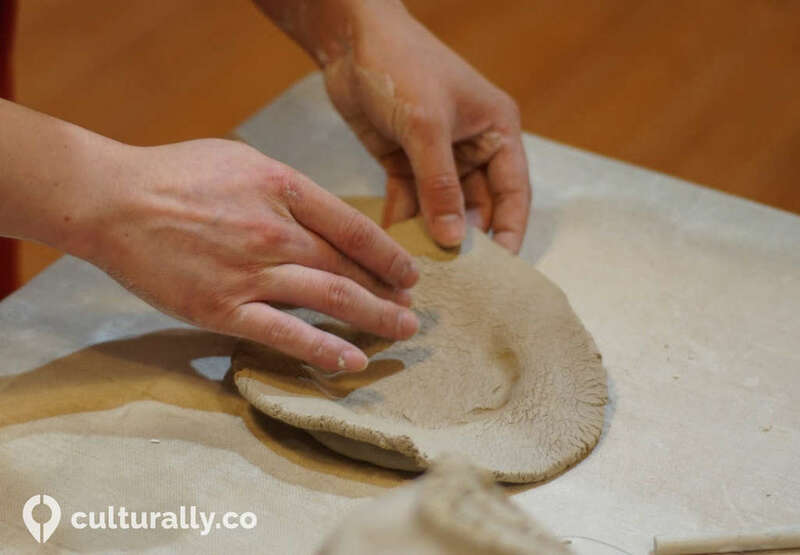 When the art piece reaches a state of “leather hard” - when the clay is hard enough to be handled without deforming, remove the piece from the wheel using a string to cut the base. Leave the art piece on a board to dry for a few days, to a state known as “bone dry”. If you’re making a bowl, leave the piece on the wheel to dry for a firmer base. To prepare your artwork for glazing, the next step after drying is bisque firing. This process makes the pottery piece more resistant to damage and more absorbent for glazing. This is also the point where your pottery pieces become “ceramic”. Typically, people fire the pottery piece in an electric kiln, where it is much easier to control settings such as temperature. In the kiln, the temperature has to rise slowly in order not to cause breakage. After 9 to 10 hours, the kiln must be left to cool for another 9-10 hours before it can be opened. Glazing is one of the more fun and creative parts of pottery. It is also the part where you finally see your end product taking shape. Glazing is the process of adding a protective layer to your ceramic pieces. It can also be for decorative purposes! There are many different types of glazes, and it all depends on how you want your art piece to be. There are gloss glazes and matte glazes with different levels of opacities. Be sure to remove all dust on the bisqued pieces before glazing! When you’re done designing your ceramic piece, it’s time to shove it in the kiln again! This makes the glaze permanent and also makes the ceramic water proof. The settings this time is entirely different even though the process seems similar. 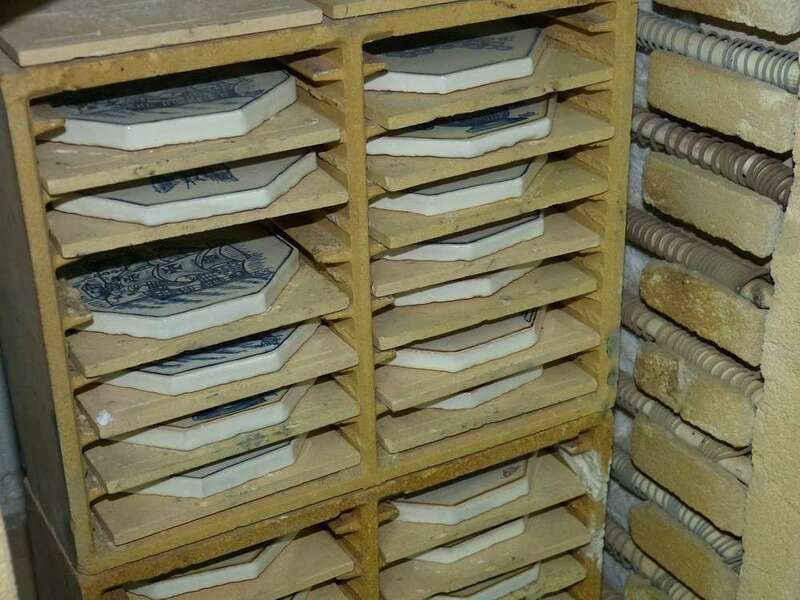 For glaze firing, temperature in the kiln goes up to more than 1000°C for 10 hours. After which, the kiln can only be opened another 10 hours later. Again, there are also different types of kilns you can use to fire: wood, oil, gas and electric. Each may give you a different type of result - but some say wood-fired pottery gives the best result! Try it and let us know! And there you have it, a handmade ceramic! However, most of us do not have the luxury of having our own pottery wheels, or a kiln. But fret not, there are workshops set up with equipments ready for you to dive right in! 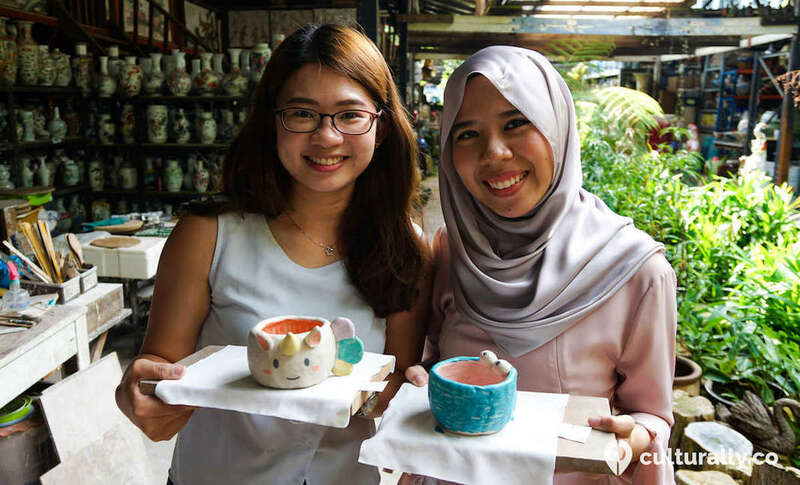 Check out this pottery workshop we have located in Jurong West! It even has one of the few dragon kilns left in the world, and is the oldest of two in Singapore. Perfect for a weekend out with friends or even a corporate teambuilding! Here are two of our participants from HDB who made very unique bowls! 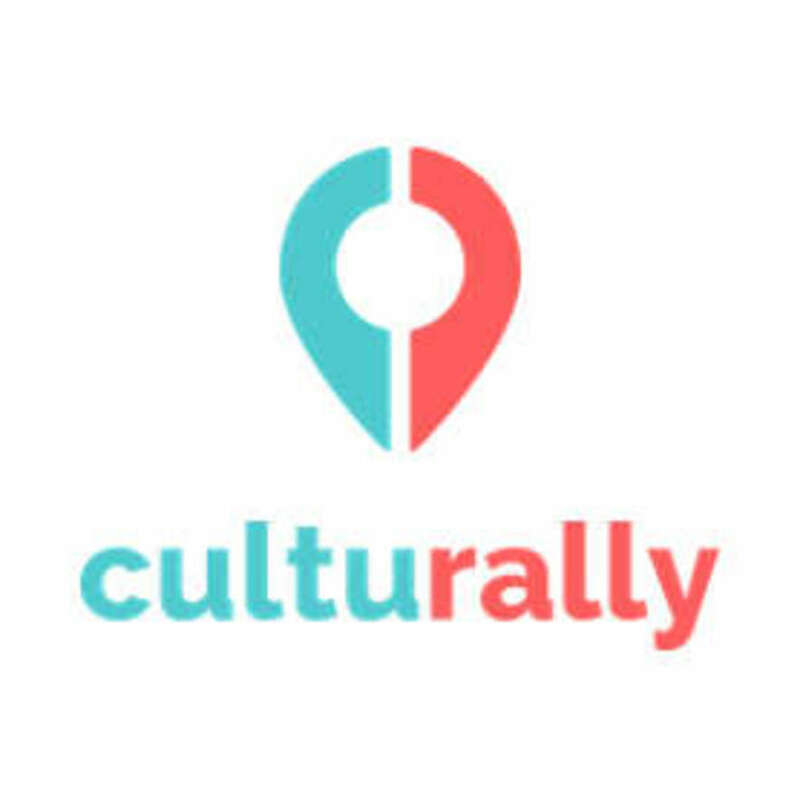 Want to know more interesting cultural activities you can take part in? Check us out for a fruitful time!